We believe that it is everyone’s responsibility to try to improve the condition of the earth and to “leave things better than we found them." We know that landfills and deep well injection are not sustainable methods of contaminant removal and are in fact only contaminant relocation. As champions for the environment we are proud to offer responsible, safe, sustainable solutions, which eliminate hydrocarbon contamination from soil and water. DELTA can provide products and services to treat contaminated soil and water both in-situ and ex-situ through a variety of application methods. Our naturally occurring microbial products were extracted from a once-contaminated site and isolated under controlled laboratory conditions to be able to culture them into such high concentrations that complete hydrocarbon remediation often occurs within weeks or months instead of years. Each product stands up to rigorous product safety and quality standards and are listed on the DSL. They are readily biodegradable and pathogen free. Focusing on innovative and sustainable solutions for industrial clients. DELTA Remediation was created by a team with an extensive background in civil earthworks, industrial recycling, environmental engineering and remediation. At DELTA, we pride ourselves on the people that run our field applications. We don’t just sell our products, we provide the equipment, products, and people as an inclusive service offering. Our team has a combined experience of over 100 years in earthworks, excavation, and oilfield. 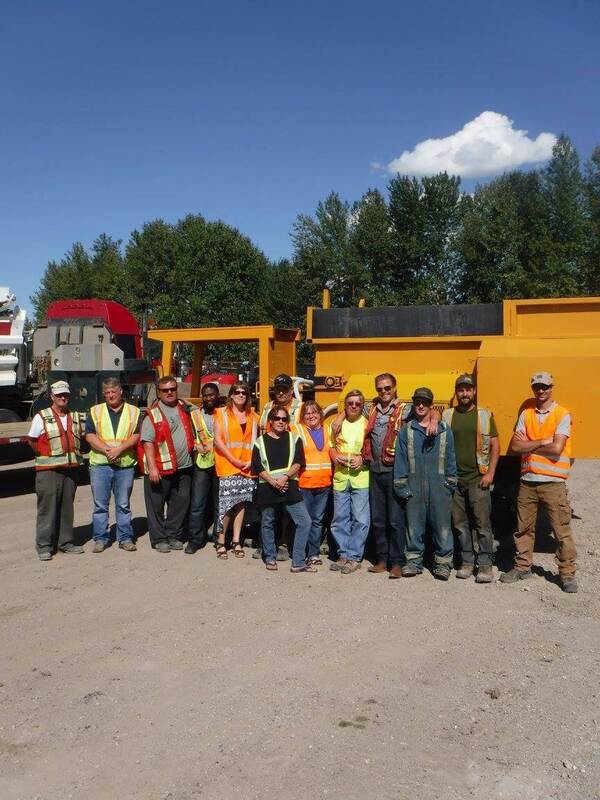 Through a strategic partnership with our sister company DDC Contacting, DELTA Remediation is able to create further value for its clients by having all mobilization and demobilization handled in-house as opposed to having to hire third party providers for rental equipment or trucking requirements. With a background in civil contracting, DELTA Remediation is also capable of any excavation, or reclamation work to accompany on site remediation. 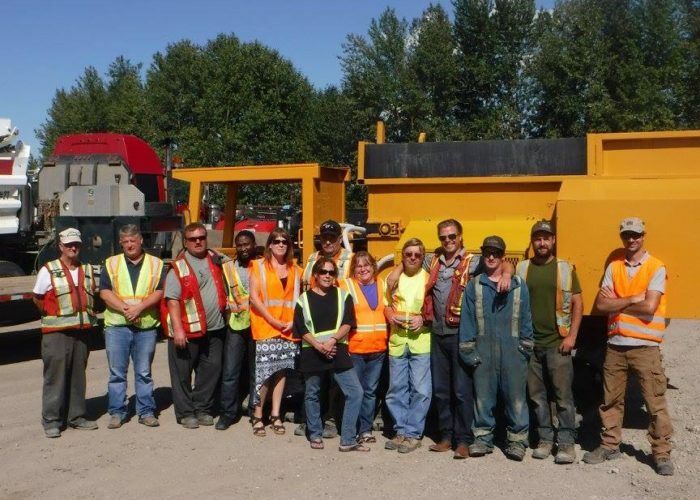 DELTA Remediation has a safety program that has been awarded a “Certificate of Recognition” (COR) by the Alberta Construction Safety Association with scores far exceeding industry standards. DELTA is able to achieve safe work environments through ongoing training for all employees, continuous review of manuals and programs, and open communication between all levels of the organization.